Naturally Horse are a friendly approachable team that specialise in communication between horse and human. Based at Manor Farm, East Halton; Lou is an inspiring natural and calm equine teacher. She uses established Natural Horsemanship techniques and in depth principles of equine behaviour and psychology. 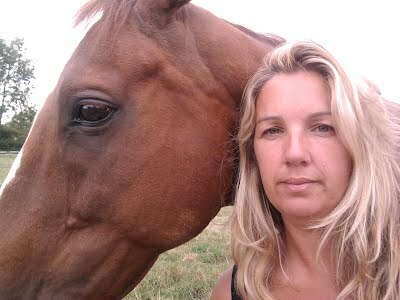 Lou will listen to you and watch you with your horse to help resolve issues that we don’t always see ourselves. Issues that can be so easily resolved when brought to our attention. This, together with years of experience allows Lou to be sympathetic towards both horse and owner in order to help you achieve a better understanding. A conversation usually consists of two or more voices or opinions being heard, when was the last time you had a two way conversation with your horse? Isn’t it annoying and frustrating when you don’t get a chance to be heard, and someone else does all the talking at you? Or when you don’t have time to think of the answer before the next question comes along. Maybe you give what you think are the right answers and are made to feel stupid and wrong all the time. What if you’re never given the chance to speak or to have an opinion. You’re always told “shut up” or “you’re wrong”. If you have never really been understood. Here at Naturally Horse we understand that horses go through these feelings sometimes all their lives when we ask them into ours. At Naturally Horse we strive to teach you how to change this around to make our world an acceptable, understanding and happier place for your horse to live in. Surely we owe them this. Clinics that will enable you to work through equine issues with experienced understanding people that can show you simple effective ways that your horse WILL understand. The great results of our training methods are that your horse will understand what you are asking of him and will become more willing to do what you ask. 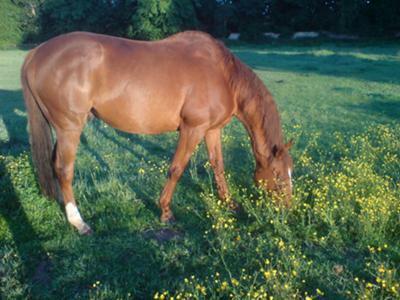 Your horse problems are solved naturally without fear punishment or frustration, leaving the horse’s pride intact and improving your relationship with your horse. Whether you bring your own horse along or not, you will have an opportunity to work with horse’s on the day, on a one-to-one basis or just to watch others. It’s your choice. Whatever your specific needs are, maybe building confidence around horses, problems on the ground or strengthening your bond, our clinics have something for everyone of all ages and levels of horsemanship. Or maybe just come for a day, just you and your horse. Spend some time really getting to know him or her. Naturally Horse will help you learn how to have a conversation and find out what your horse really feels about you.